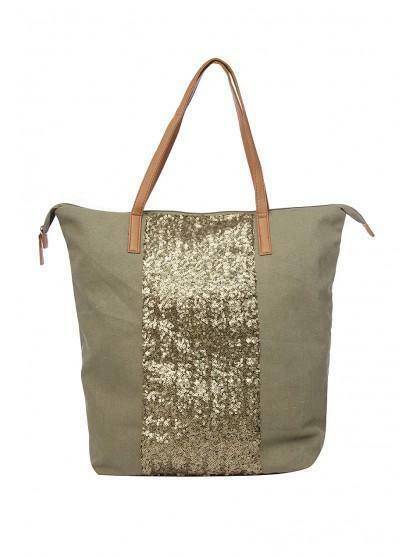 Sparkle with this womens sequin shopper bag. Ideal for adding a bit of glitz to a shopping day. 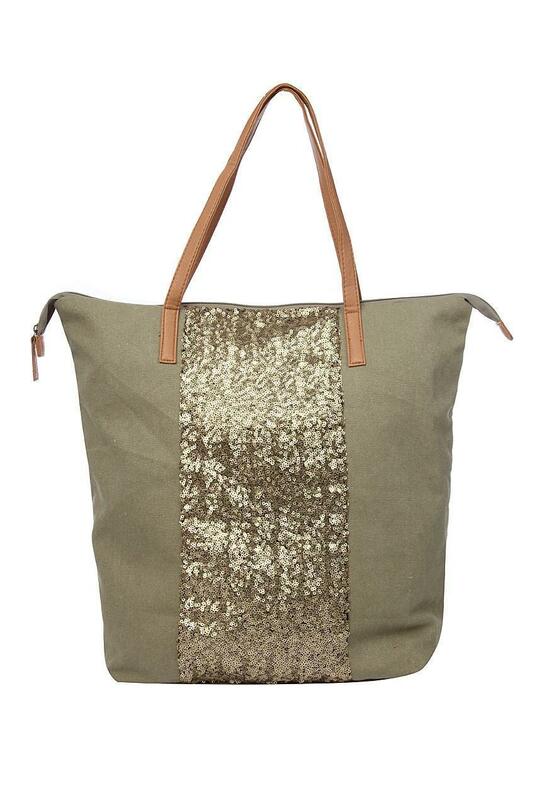 This bag features tan straps and zip, a sequin panel and inside zip pocket to keep your valuables safe.